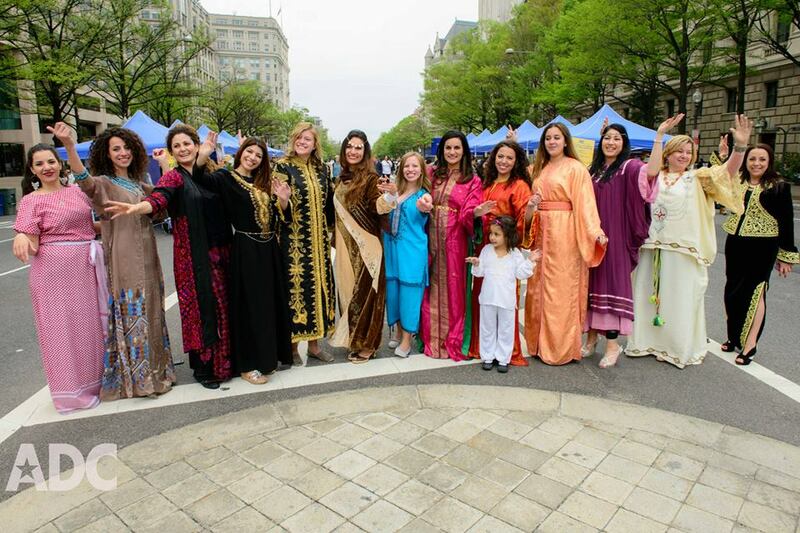 In 2015, ADC hosted the inaugural National Arab-American Cultural Festival and more than 5,000 people were in attendance. ADC is proud to present the festival because it creates a space for Arab Americans to celebrate and learn about their heritage, while also providing a chance for people who are unfamiliar with our community to learn about Arab culture. *Unfortunately, we had to postpone the 2016 festival due to circumstances beyond our control. We will make an announcement when the festival is rescheduled. Sponsors: your support will help to make the festival possible. Click here for sponsorship details.